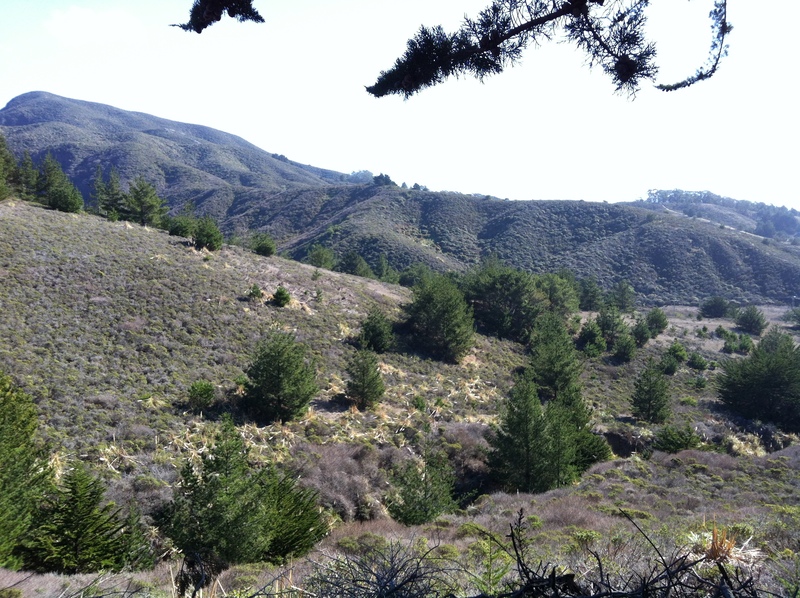 Mmmm you better soak up the beauty of this photo like we soaked up the beautiful sun rays last Saturday when we hiked in Pacifica. 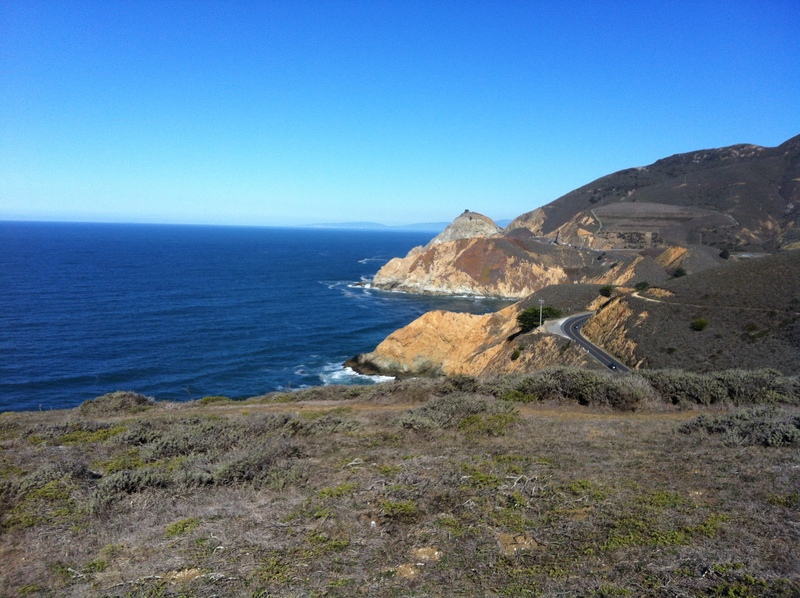 The Gray Whale Cove Trail is a short drive from San Francisco, around thirty minutes which makes this a perfect weekend hike for a city dweller. The trail head will be a little hard to find, when coming from the North you will have to turn left into the parking lot. I ended up waiting for the next turn off on the right and then when traffic was clear turned around. 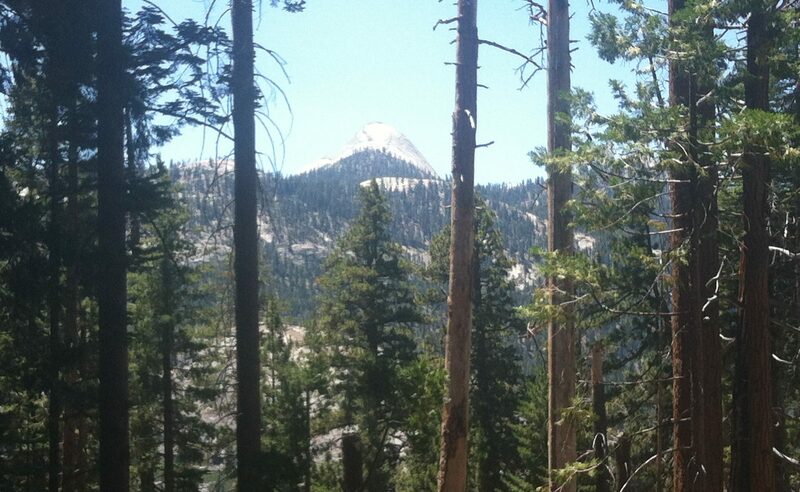 When I looked at this article it said that the trail was 3 miles… well not sure where we they got that idea. Chels, Tash, and I just wondered around the trails heading up and around and back around the coast line and although we forgot to map our mileage (oops!) it took us around two to two and half hours which we guestimated as 6 or so miles. 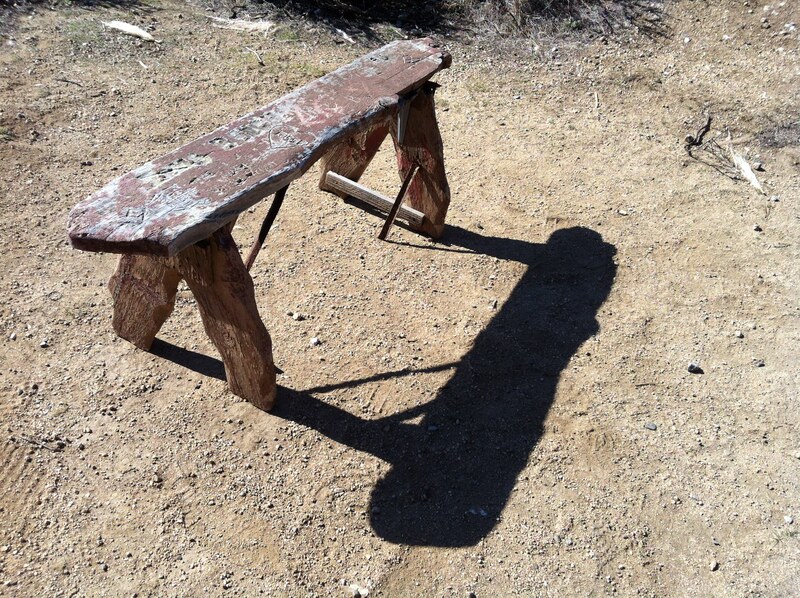 We found this adorable bench that looked as if someone had handcrafted it and assembled on site! 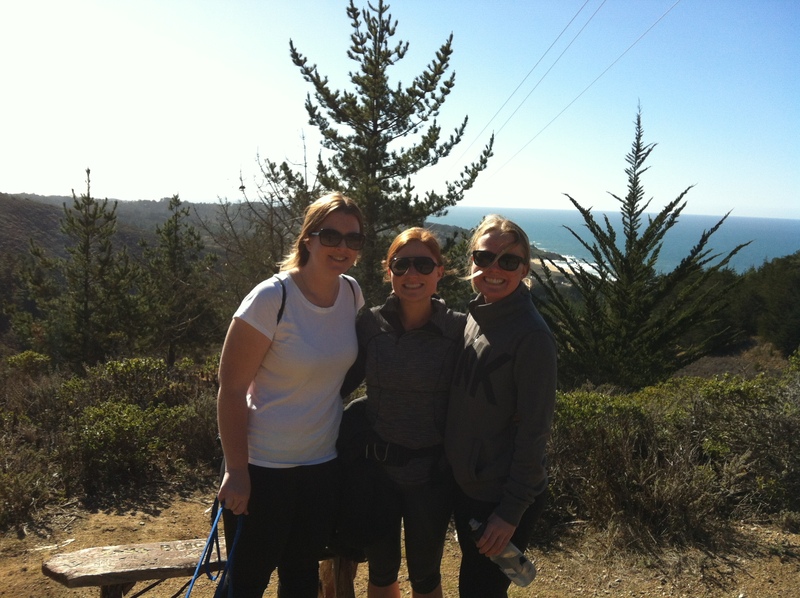 Tash, Chels and I stopped a fellow hiker for a shot. Glad we were able to commemorate the day with so many great photos. 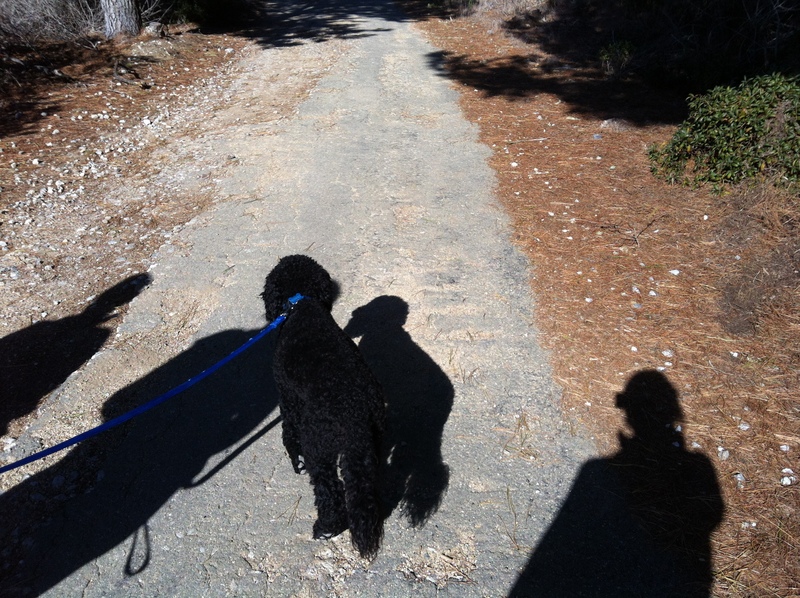 Oh and this trail is pup friendly – as long as your friend is on a leash. This is Oliver, Natasha’s baby boy Labradoodle. He was a big hit on the trail. 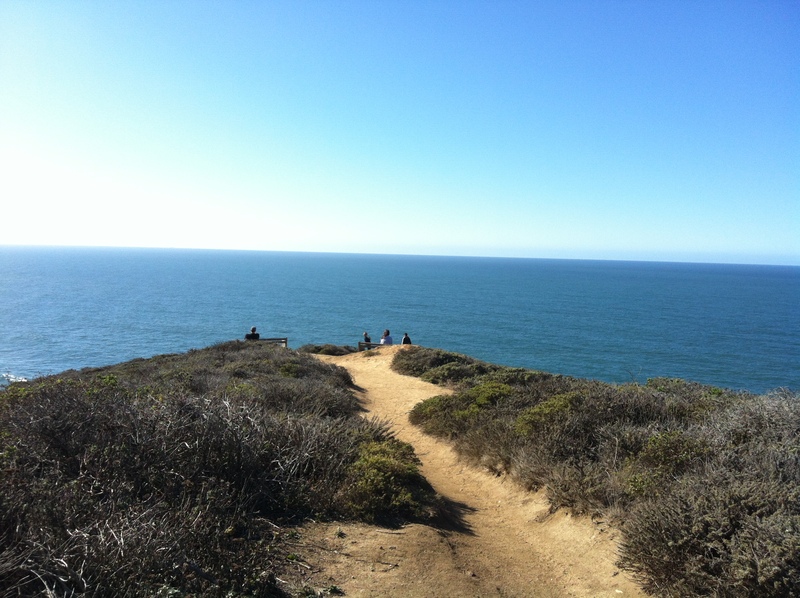 Perfect day hike, then head to Pacifica for a lunch! 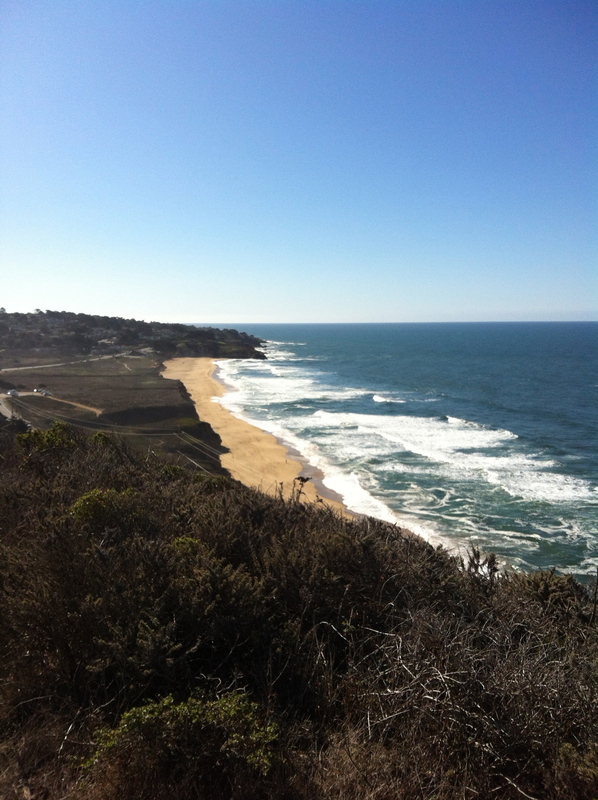 Any recommendations for restaurants in Pacifica? It was hard to find one that had a patio for Oliver.